Thank you for your interest in our exciting, thriving primary school in Cramlington, Northumberland - a school with a unique vision for your child, a school that puts children first. 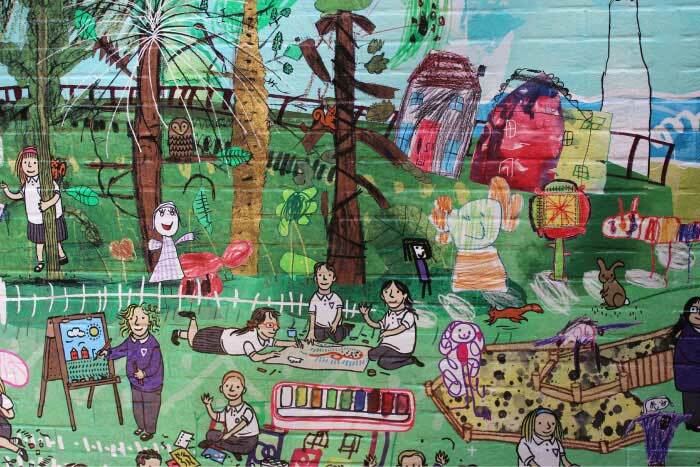 We have developed Cramlington Village Primary School (CVPS) after consulting hundreds of local parents. Our school provides the highest quality education evidenced through academic results for our children while meeting the needs of modern-day parents. At CVPS we offer practical first hand experiences and play-based but challenging learning opportunities. We have high expectations and aspirations, but firmly believe that learning should be fun and relevant to life. Our approach has been hugely successful with our children. Parents tell us how their children love to come to school (our attendance rates were in the top 10% nationally) and as a result of happy children we optimise their learning. We use IT in an innovative way to communicate with our families and we have cutting edge IT provision in school with iPads available in every class. We are looking to nurture children to achieve their best. We know they will be leaving school life in 2025 onwards when the world will be a very different place from today. 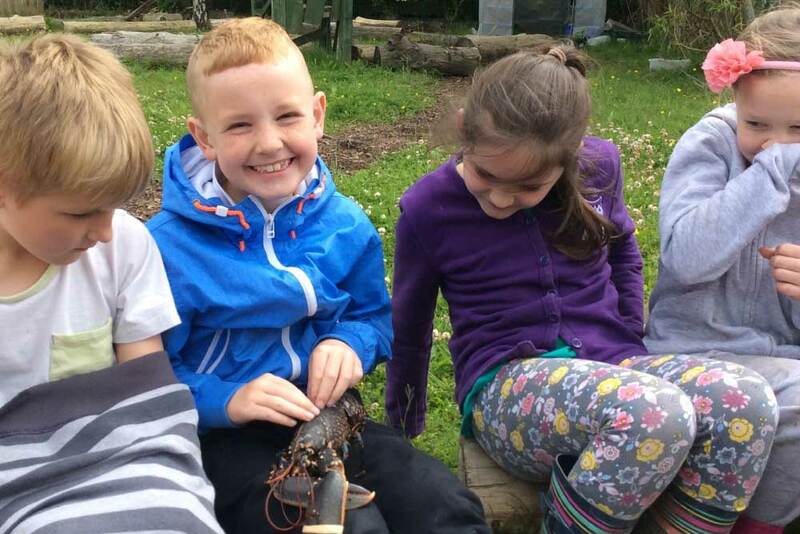 Please look through our website to find out more and if you are interested in a place for your child at our school call us to come and look around, meeting the staff, and getting a feel for the vibrant, child centred atmosphere and the mutually respectful relationships that parents tell us sets us apart! 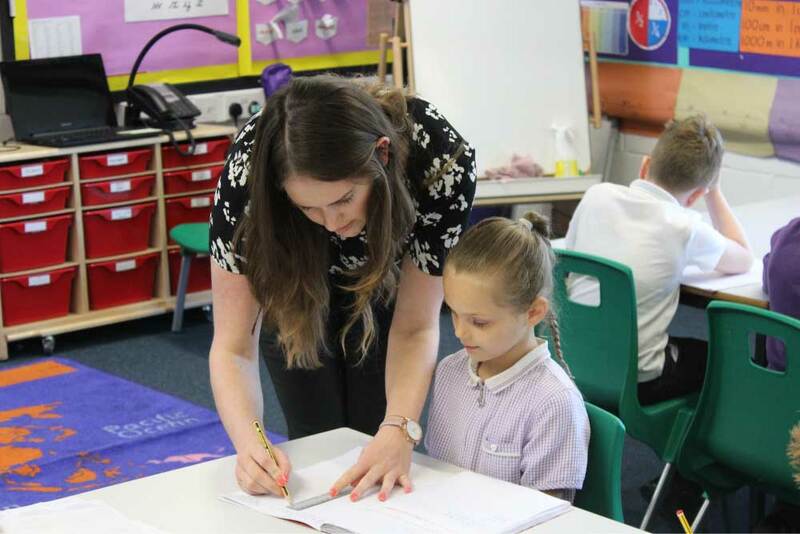 Cramlington Village Primary School offers children a lifelong love of learning which supports every child to be happy at school. All children are entitled to come to school so that they feel safe, protected and secure in terms of their physical and social and emotional well being. This enhances children’s capacities to learn and supports them to thrive. I am extremely happy with her progress this year. She has achieved at a very high level but has also benefited from a creative and practical approach to learning. She absolutely loves coming to school and experiences a wide range of extra curricular activities including cooking, musical theatre and rock club. I love the broad and balanced curriculum that she receives.